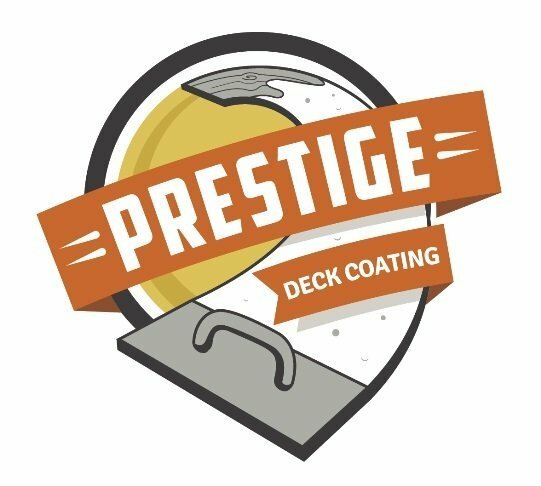 Prestige Deck Coatings, Inc. founded by Josh Pfohl, is a family owned waterproofing company serving Orange County, Los Angeles County, Riverside County, and San Diego County. 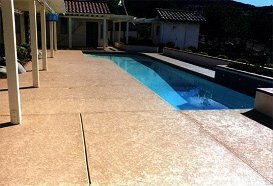 As a experienced and dedicated contractor, pool deck builder, and waterproofing specialist, Josh has applied his time, efforts, and waterproofing skills to create a decking company that strives for excellence. Josh began in the waterproofing industry as an apprentice for a large waterproofing company. 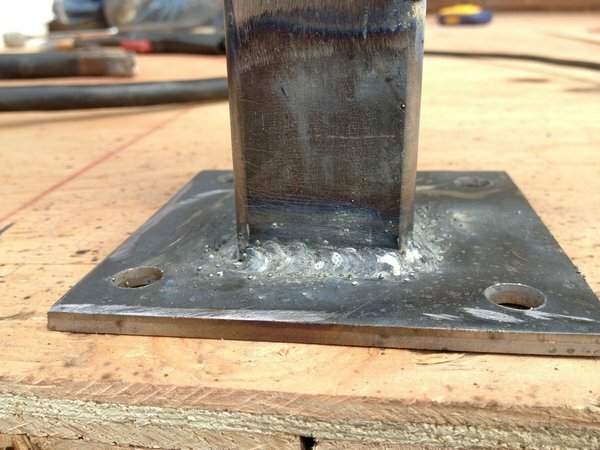 He soon moved up into the company’s administration and project management, and received his contractor’s license. After years of hard work and experience, Josh knows what it takes to run a company that not only builds the highest quality job, but also is built on the highest quality principles. 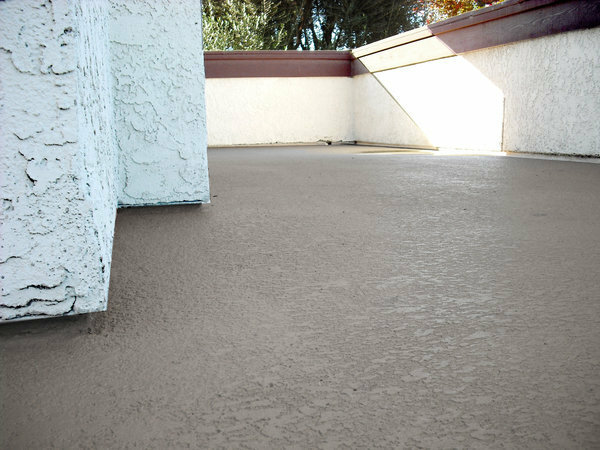 Waterproofing your deck is not something that you want to take lightly. 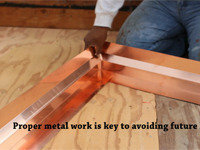 You need to hire a contractor that knows what they are doing and can stand behind their work. 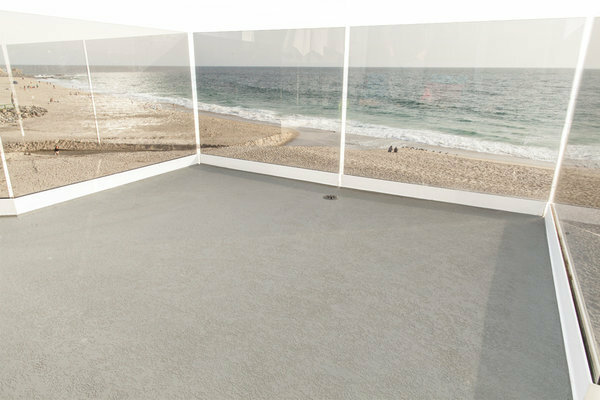 Prestige Deck Coatings knows waterproofing, business, and people. When it comes to deck coating solutions, we are the complete package. 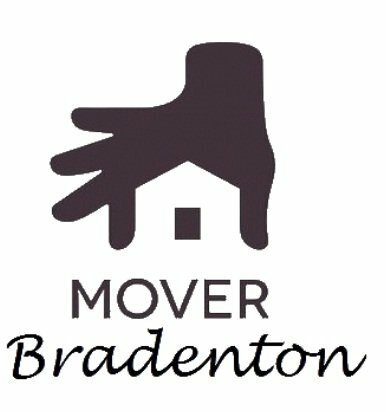 We invite you to join our family.